Behind the scenes look at The Honey Truck Company. Look for the bright red truck at Made in St. Augustine! 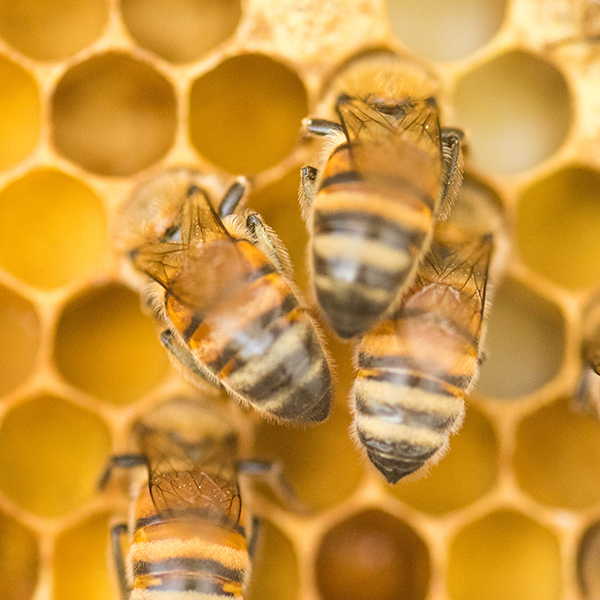 Owner Danielle Brooks will also be running an instructional workshop at 3:45 pm during the Festival for registered participants to make their own products using her hyperlocal honey! 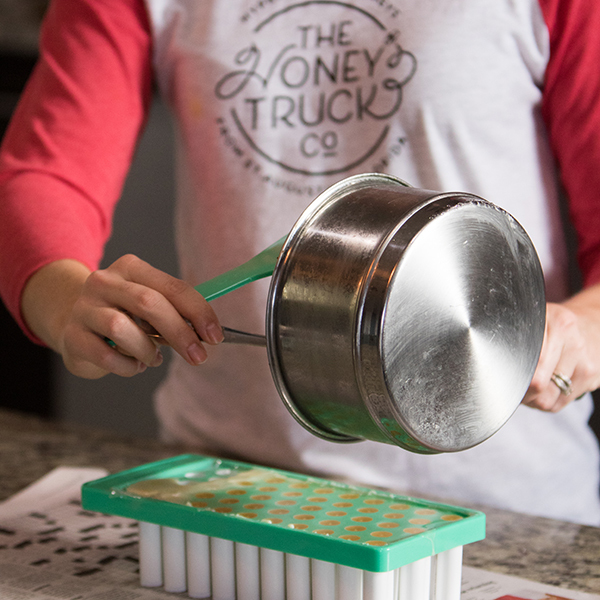 With The Honey Truck Co.
Make Products with Hyper-Local Honey with the Honey Truck Co.
Come see what all the buzz is about when you learn all about harvesting products from a bee hive and practical ways to make things your family will love. In this hands-on workshop, Danielle Brooks of The Honey Truck Co. will teach participants how to make lip balm and a tasty treat.